Have you ever wanted to add a little more visual interest in your bedroom, living room or office, but weren’t sure how it could be done without investing in a total design overhaul, or resorting to a limited selection of generic wall stickers from major retailers? If so, look no further than vinyl wall art from Vinilismo. 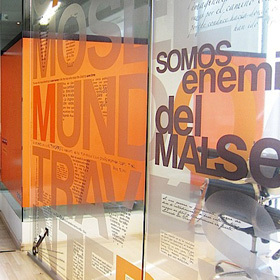 For years now, we’ve led the wall decor industry in Mexico, impressing customers with our high-concept, out-of-the box collection of wall decal designs that are fit for just about any space, even the office. 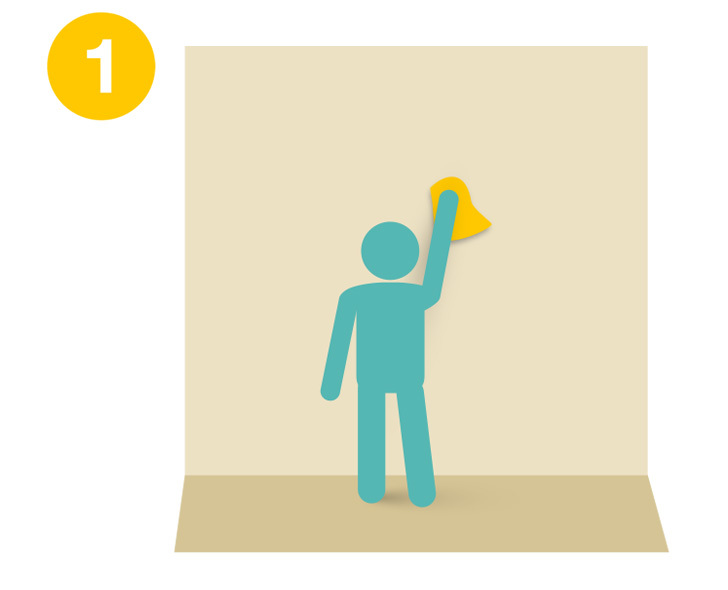 We believe in the power a wall decal has to truly transform a space, not just decorate it. This belief, and the growing demand for innovative vinyl wall art concepts, has led us to expand our services to the United States! Our new website, specifically for English-speakers, features all of the same cutting-edge selections currently available on our Mexico website, yet is geared towards an American audience and includes guaranteed product shipping to any location within the United States. Learn just what’s to love about Vinilismo wall art by reading up on some of our most popular product categories, featured below! 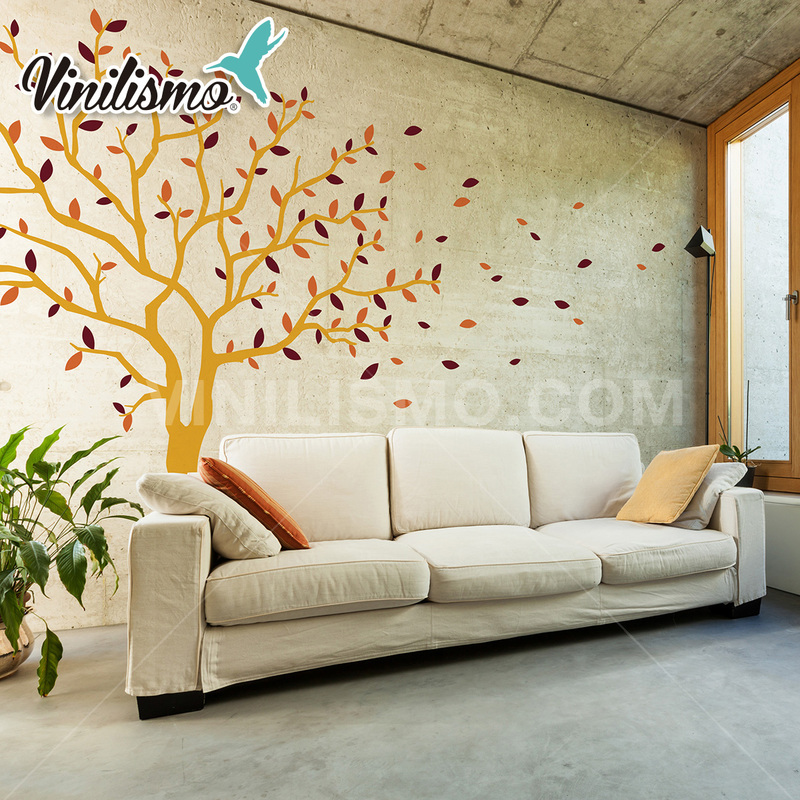 Decorative vinyl wall decals from Vinilismo are available in a wide variety of themes and categories, from kitchen decals, to animal decals, to geometric wall decals and more. In addition to our wide range of themes and designs, what makes our wall decals unique is their ability to be highly customized. Customers can hand-select color schemes and the size of a wall decal via our online store to ensure that a product perfectly suits any living space. 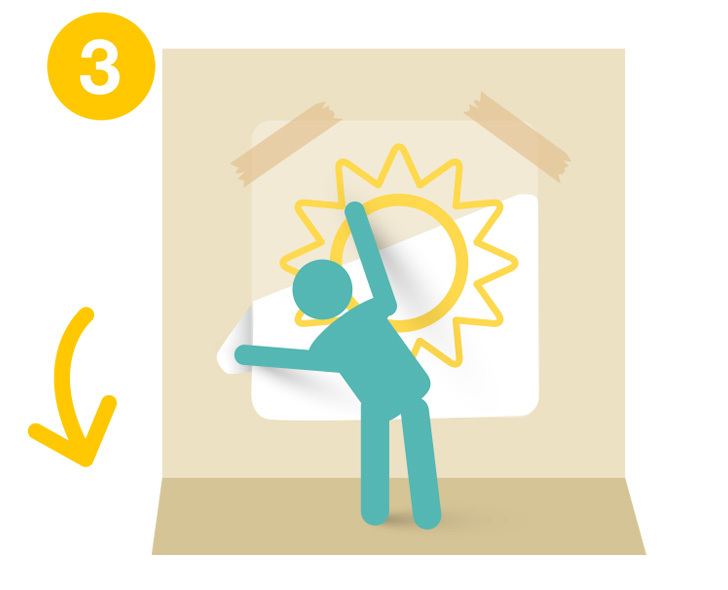 Our wall decals are also incredibly simple to install, thanks to a no-hassle “peel and stick” process. 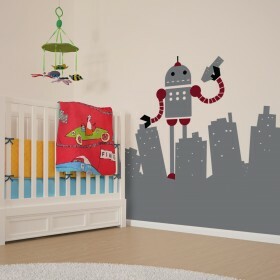 Think the cartoon decal you’ve placed on your child’s bedroom wall would actually go best on the opposite wall? Not a problem. 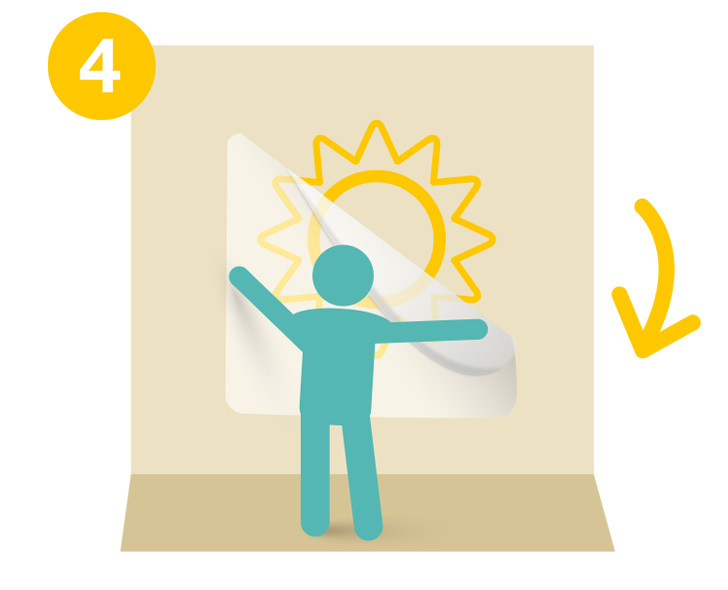 Our wall decals are also easily removable and never damage paint or leave behind residue. In short, a vinyl wall decal is probably the most flexible, cost-effective interior design element you’ll ever come across. But what if you’re not really in the market for revamping a living space, and instead are interested in smaller decals for personal items? Okay, you’ve guessed it. We have that too! 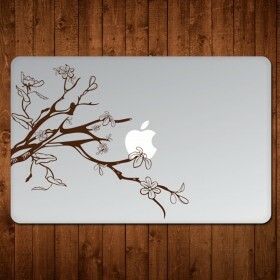 Find creative decorative vinyl decals for laptop cases, desk covers, kitchen table covers, and doors on our new U.S. website. 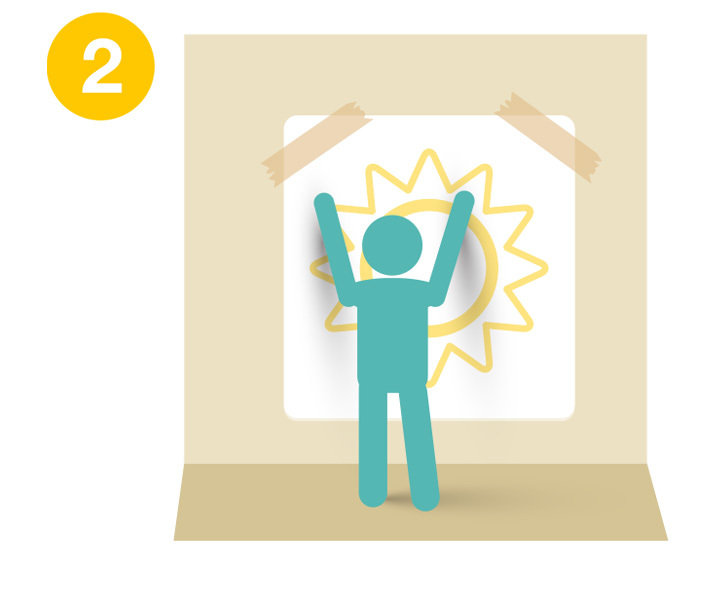 Interested in giving an entire room a facelift? 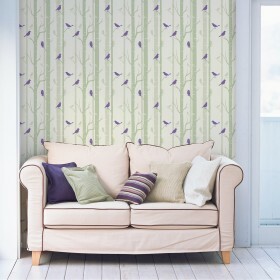 Then check out our expansive collection of unique wallpaper designs, all of which are available for purchase and customization from Vinilismo online. Vinyl wallpaper from Vinilismo is classified by five major design categories: modern, retro, floral, classic and kids wallpaper. Within each of these categories, you’ll find dozens of distinct patterns, color combinations and graphics sure to surprise and delight; in fact, our customers often find wallpaper they never would have dreamed of themselves, but which ultimately brings their vision for a new room aesthetic to life. Whether you’re looking for formal vinyl wallpaper to don all four walls of a master bedroom, or playful wall paper to adorn one wall of a game room, you’ll find wallpaper styles that will suit almost any taste, all with guaranteed durability and longevity. Sometimes a room is in need of a statement piece, a design element that truly takes the atmosphere of a living space to new heights. 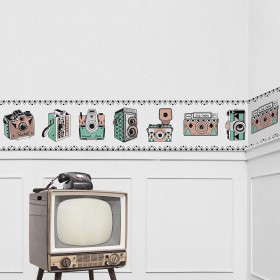 While wall decals and vinyl wallpaper from Vinilismo are certainly transformative in their own right, for those ready to make an even grander addition to a room and get heads turning, it’s time to browse the Vinilismo wall mural collection. 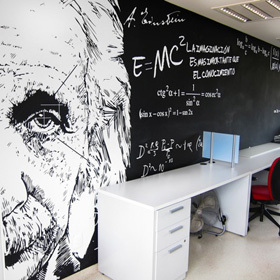 Our wall murals can canvas an entire wall with a high-definition, optimally enhanced photograph. 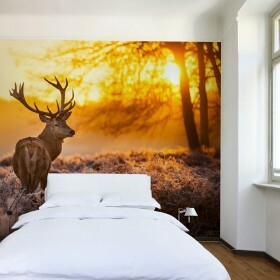 Popular wall mural choices include ocean views, close-ups of wildlife, sprawling cityscapes and breathtaking sunsets. Their unparalleled image quality, diverse themes and customizable sizes have made vinyl wall murals some of our most sought-after products. Vinilismo is also proud to offer a numerous options for vinyl wallpaper borders, office wall decals and customized wall decals, all displayed below. 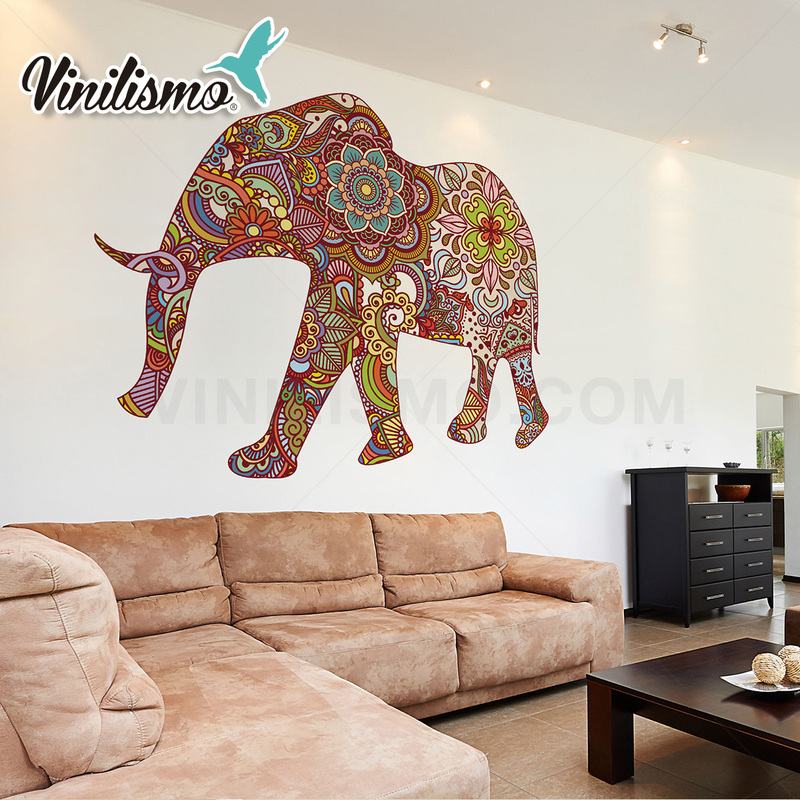 Check out full selections of all Vinilismo vinyl wall decoration products by visiting our recently launched website for U.S. customers here! This entry was posted in Interior Decoration on December 22, 2014 by Vinilismo.